Helen Longino earned her B.A. from Barnard College. Earned her M.A. from the University of Sussex, England. Longino earned her PhD from Johns Hopkins University under the supervision of Peter Achinstein. Longino wrote and published her first book, titled Science as Social Knowledge. 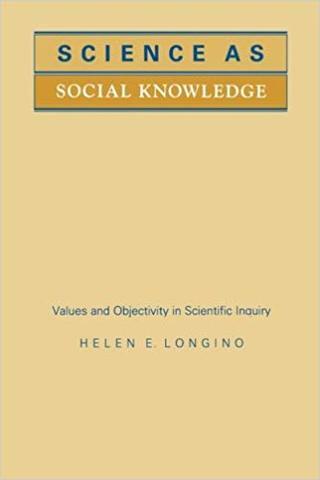 This book argues "the relevance of social values, or values which are part of the human context of science, to the justification of scientific knowledge as objective" (https://en.wikipedia.org/wiki/Helen_Longino). Concerning philosophy of science, she references contextual empiricism by saying that observations and data captured by scientists are not evidence alone to prove or disprove certain hypotheses. 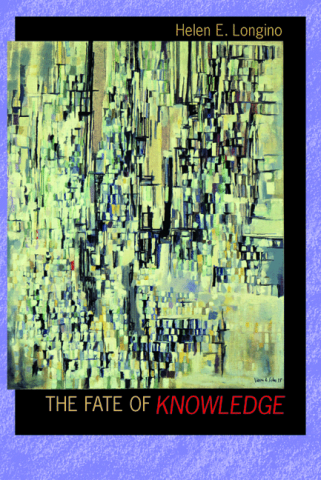 This book, written by Longino, analyzes the accounts of knowledge from philosophers and sociologists in science. 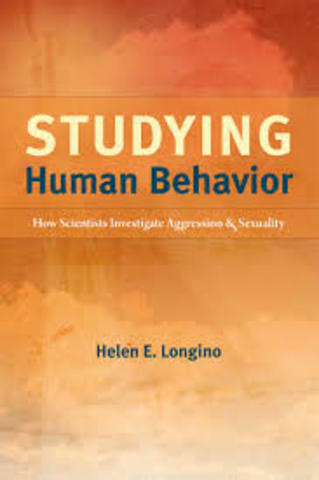 In her most recent book, Longino explores five different scientific approaches to human aggression and sexuality. She does this by focusing on their "epistemological frameworks, the types of knowledge that they produce, and their pragmatic goals" (https://en.wikipedia.org/wiki/Helen_Longino). Her perspectives about different approaches are quite interesting, stating that they cannot be reduced to a single perspective.